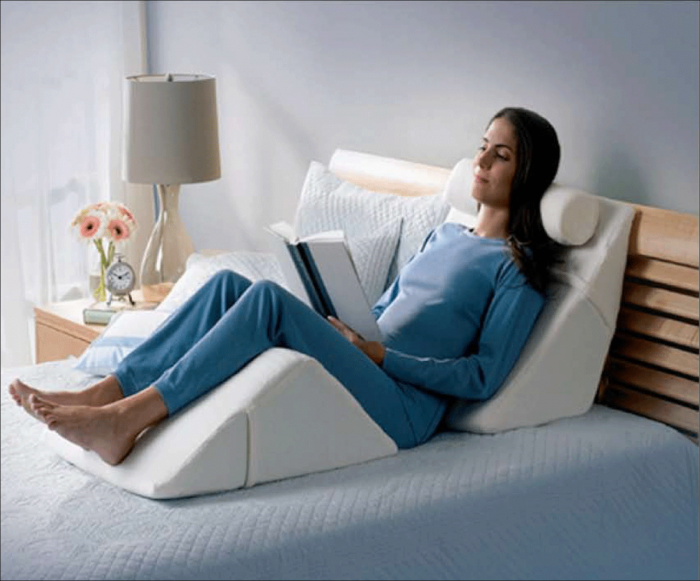 Ergoprise Angle Body System is an alternative lumbar traction device for anyone who enjoys reading in bed, who sits or stands for long hours each day, or who is suffering from persistent lower back pain. The lower part of this body system consist of an ANGLE which applies the passive traction of the calves as counter weight to help diminish pain, support the structural integrity of the spine, and lessen the pressure on muscles and disc. 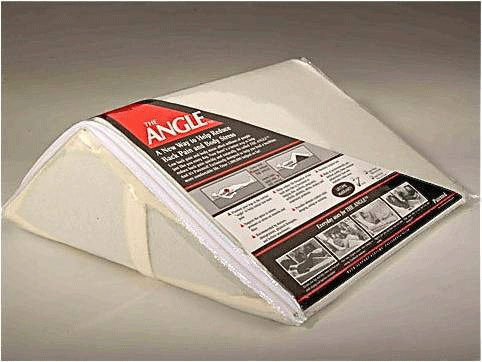 The ANGLE used alone has helped individuals with a host of lower-back problems including fatigue, herniated or bulging discs, muscle spasms, stiffness, strain, tension and everyday stress. 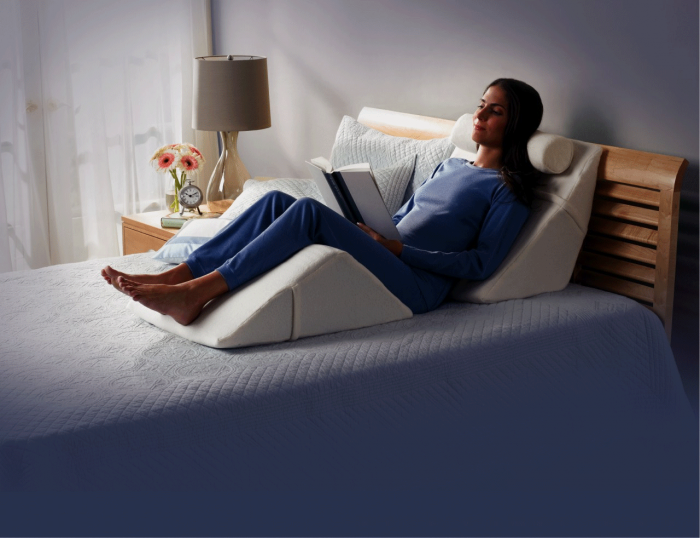 The upper portion of this system is supported by an EXTRA-WIDE ANGLE that makes a soft supportive surface in which to rest the back and attach the HALF MOON PILLOW. 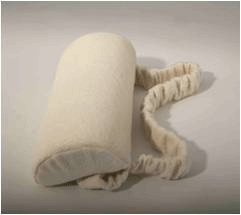 Use this half-moon pillow to ease neck pain and stiffness. While it’s great for supporting the head and neck in any environment, it is also excellent for relieving migraine headaches associated with occipital-nerve tension.